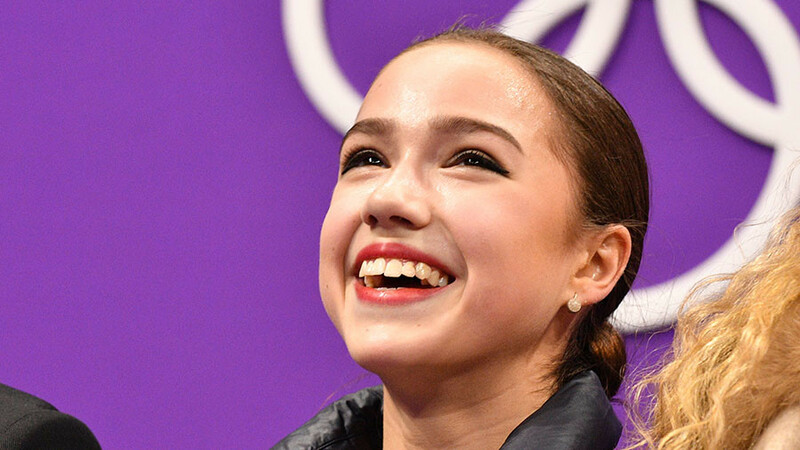 Olympic figure skating champion Alina Zagitova says she is willing to be the team’s flag-bearer at the Olympics closing ceremony, if the International Olympic Committee (IOC) lifts its provisional suspension on Russia. “If our national flag is allowed [at the closing ceremony] I’m ready to bear it,” Zagitova told reporters after her tremendous victory in women’s skating, TASS reports. Zagitova, the top scorer from the short program, managed to hold on to her lead in the free skating program by delivering a marvelous routine on Friday, which brought her a well-deserved Olympic crown. 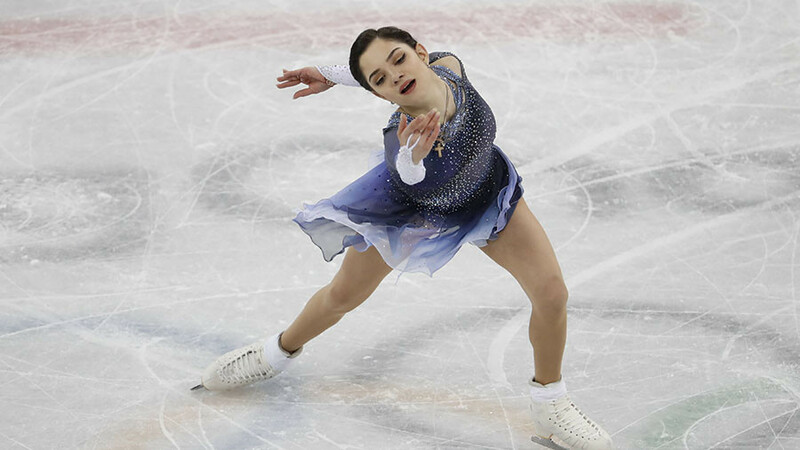 Zagitova’s teammate, Evgenia Medvedeva – the reigning world champion in women’s single skating – finished second, 1.31 points behind the leader. The Russian flag, as well as other national symbols, including the coat of arms, are prohibited from being displayed in the PyeongChang Olympics, following the IOC’s decision to disqualify Russia as a team from the 2018 winter games. In December, the IOC Executive Board suspended the Russian Olympic Committee (ROC) and banned several Russian officials, including former Sports Minister Vitaly Mutko, as a penalty for alleged drug violations during the 2014 Sochi Olympics. Following an independent IOC-sanctioned investigation into the alleged Russian state-sponsored doping program, more than 50 athletes were slapped with lifetime bans and their 2014 Olympics results were voided. In addition to the penalties, many of Russia’s top athletes in several sports were not invited to the 2018 Olympics, despite never violating any doping rules. Those eligible for the PyeongChang Olympics were required to compete under a neutral banner without the national flag and anthem. The IOC stated, however, that the Russian delegation would be allowed to fly the Russian flag at the closing ceremony, if all the criteria set by the IOC are met. A decision regarding the Russian ban will be made on Saturday in an IOC Executive Board meeting in PyeongChang.